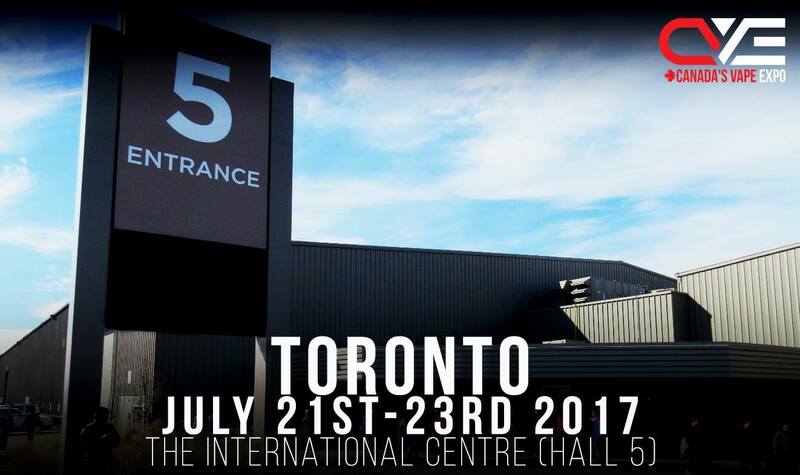 CVE is heading back to Toronto! With close to a hundred exhibitors and with an expected attendance of over 8k, this is set to be Canada’s Biggest show ever! Friday, July 21st (B2B Day) 4:00 p.m. — 8:00 p.m.
Saturday, July 22nd 11:00 a.m. — 8:00 p.m.